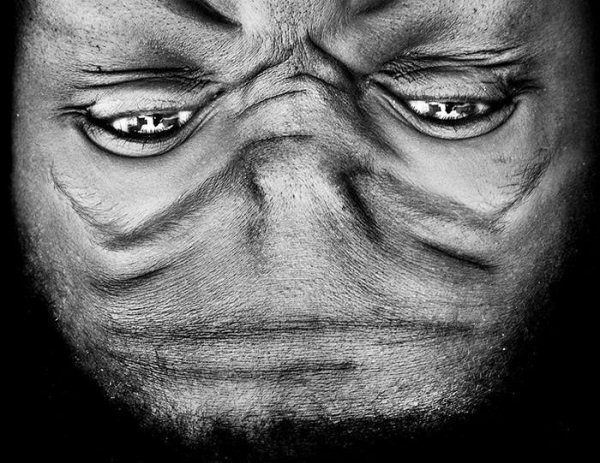 Who would have ever thought than an ordinary human face would look so different when turned upside-down? 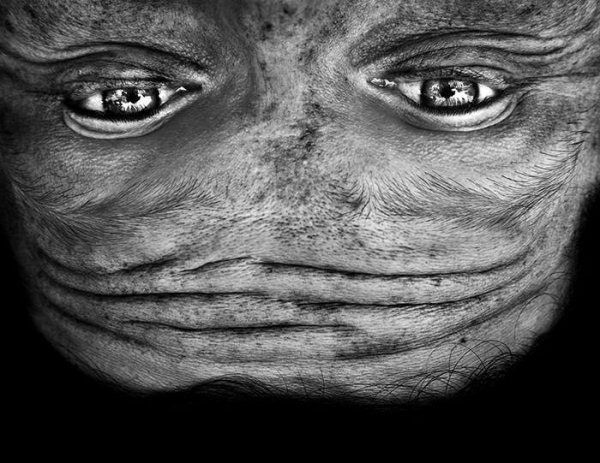 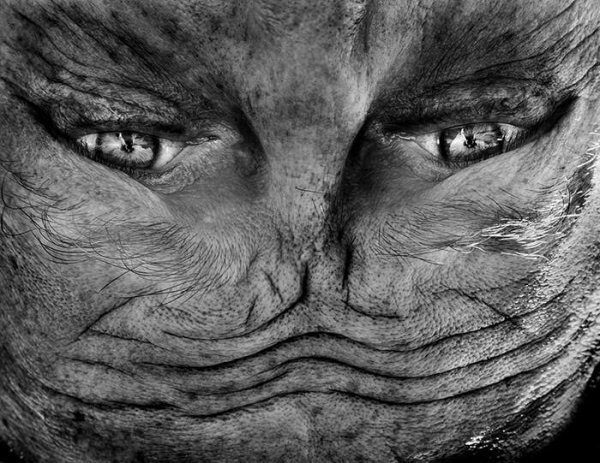 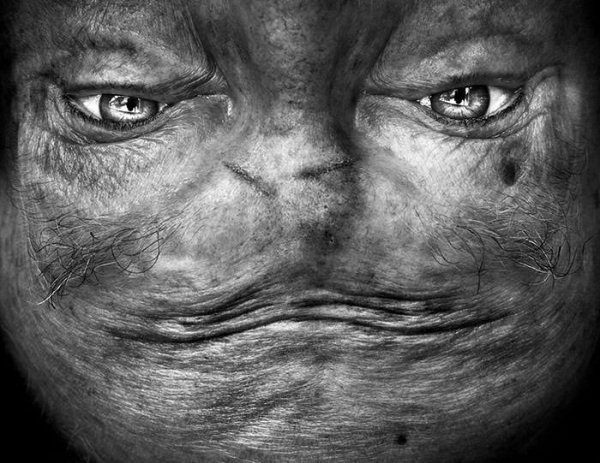 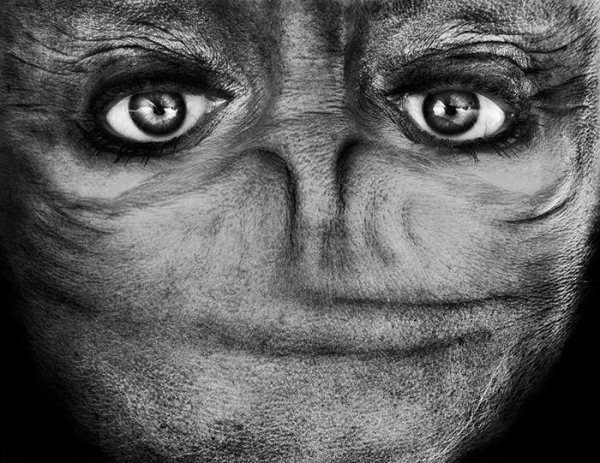 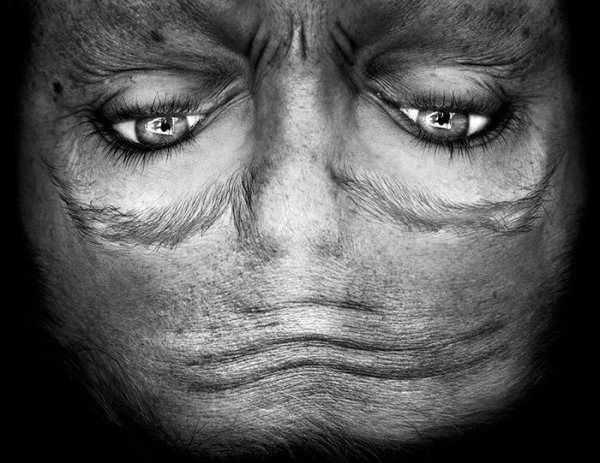 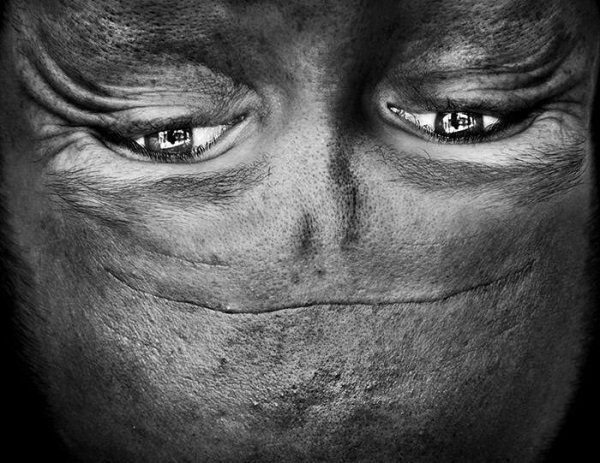 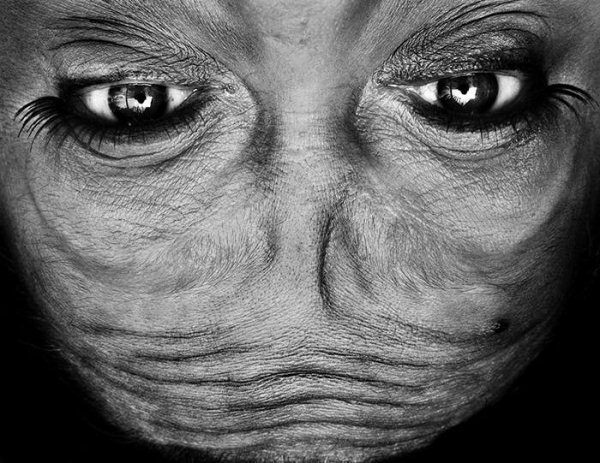 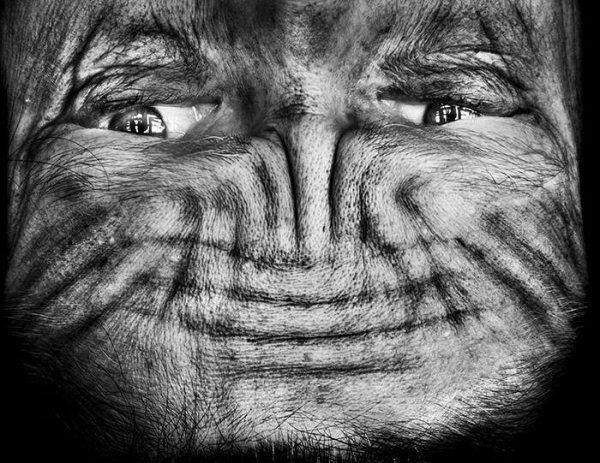 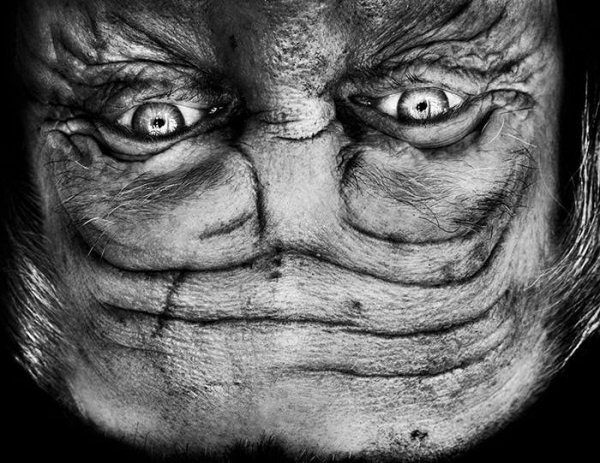 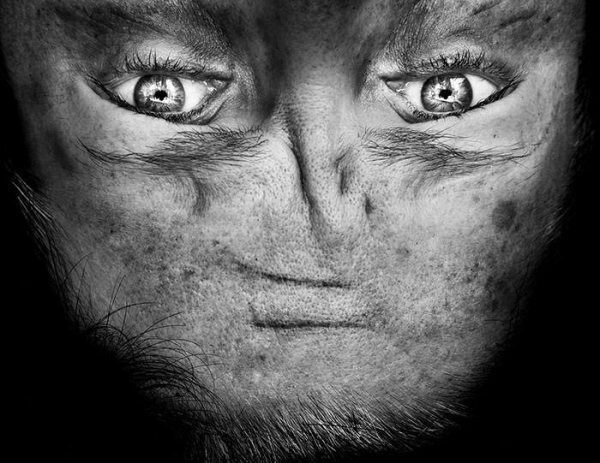 Anelia Loubser’s series “Alienation” are simple black and white portraits of human faces turned upside-down. 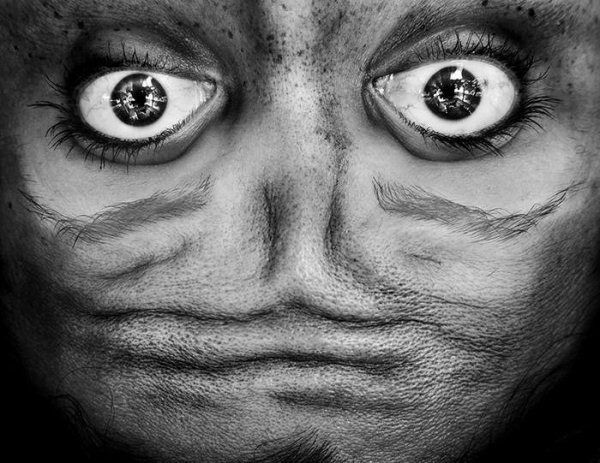 She only featured the bridge of the nose, the eyes and the forehead. 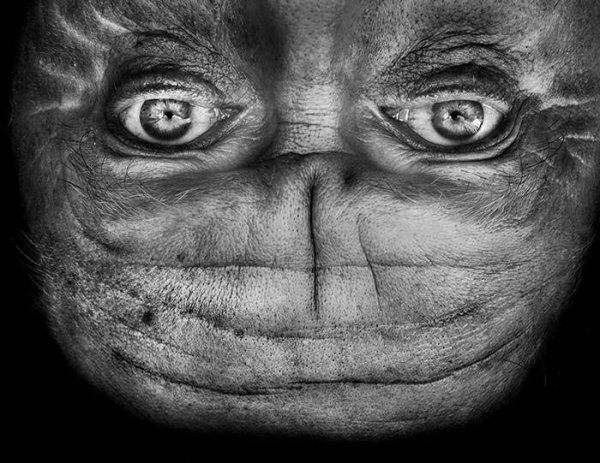 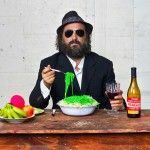 The result looks like something that might be featured in supermarket tabloid as a ‘sighting’ of otherworldly creatures. 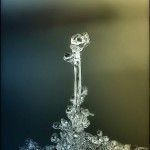 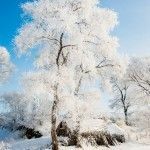 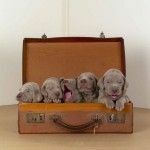 Anelia’s series is but a basic demonstration of the concept: ‘If you change the way you look at things, the things you look at change’ . 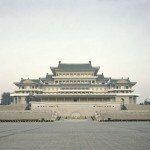 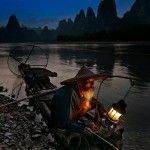 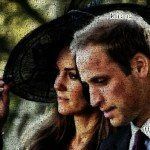 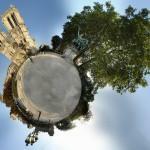 Have a look at more of her work.